IOS 12 has a positive impact on App. The problem of cell phone dependence and cell phone addiction has become a popular topic of concern. Even adults have the situation of "kidnapping" by mobile phone notification, social platform and short video application. Electronic equipment has become an early childhood toy for many children. Obviously, this is not a good thing. Recently the national health and Health Commission issued the "guide for the prevention and treatment of myopia", citing CCTV reported that the incidence of myopia among children and adolescents in China ranks first in the world, and the trend of low age is obvious. Among them, 45.7% were pupils with myopia, 74.4% were junior high school students with myopia, 83.3% were high school students with myopia, and the proportion of myopia among college students was as high as 87.7%. According to the latest WHO Research Report, the number of myopia in China is up to 600 million, almost half of the total population in China. The myopia rate of high school students and college students in our country has exceeded 70%, and increased year by year. The rate of teenager myopia is the first in the world, and the myopia rate of primary school students is close to 40%. By contrast, the rate of myopia among primary and secondary school students in the United States is only 10%. A university classroom can hardly find children without glasses, and this phenomenon will spread to primary school classrooms without further control. In response to this situation, the health and Health Committee has put forward several suggestions for youngsters to control the use of electronic products and increase outdoor activities. One of them is to let young people play less mobile phones and tablet computers. Early and too much use of mobile phones and tablets is a bad habit of daily use. The optical properties of mobile phones and tablets are tested by experts. Compared with natural light, the spectral components of electronic products are uneven and flicker, which can lead to a significant decrease in the number of blinks. Now, many interesting entertainment App, mobile games, including good educational intelligence applications, interact with children through smart phone tablet computers. Busy parents are used to use electronic products as a tool for coaxing children. There are factors in which teenagers become more and more dependent on these devices, develop bad posture, decrease vision, fade away the idea of time, disregard the communication with people, do not like outdoor activities, and so on. As manufacturers of smart phones and tablet PCs, they can not manage equipment and sell equipment. In the numerous appeals, manufacturers' responsibilities are also increasing. Apple, for instance, has been asked by shareholders, educational experts and parent organizations to take steps to deal with the problem of iPhone addiction. So the iOS 12 new system, published on 2018 WWDC, has a series of "anti - addictive" functions that hope to change the way users use devices and do not indulge in intelligent devices. Parental control "strengthened edition" was launched in iOS 12. The most obvious is the Screen Time (screen time), which monitors and records users' use of the mobile phone and generates weekly detailed reports, including when you use your cell phone, and what App you spend your time on. If you are determined to get rid of your dependency on your cell phone and App, you can set a App Limits, that is, to set the length of the App, such as a half hour brush of micro-blog, playing a game not more than two hours, and so on. You can't do anything without opening the App at a set time. 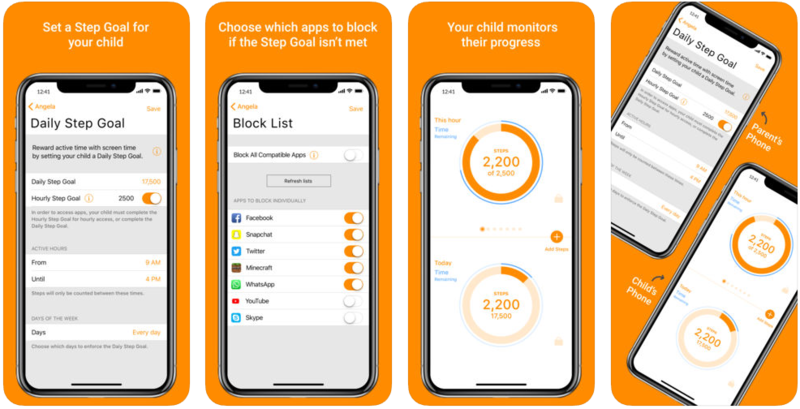 App Limits will synchronize on iPhone and iPad, through family sharing, parents will visually see the behavior reports of children using iPad, understand how children use iOS device learning or games, and set the App use time limit for children, including setting up equipment shutdown time. Many users say Screen Time may not be able to play a role, but with such updates, apples are imperceptible to the audience: let themselves control their mobile phones and App, rather than be controlled by mobile phones and App. IOS 12 this change has finally succeeded in affecting App developers. Although we have to wait for more than a month to see the iOS 12 official push, there are now some developers thinking about how to make the teenagers try to use iOS devices as hard as possible. The new application of App Store to Goya-Move is based on the idea that the App is designed to allow children to put down mobile devices, go out and play or exercise. Parents can set their children's daily or hourly goals, such as the need to run half an hour to play his favorite game, if the child does not finish the exercise, App will lock the set of games / applications. The developers of Goya-Move are also parents. They say this application is for parents. The goal of App is not to punish children by taking away iPhone or iPad, but to teach them what is moderation and responsibility. 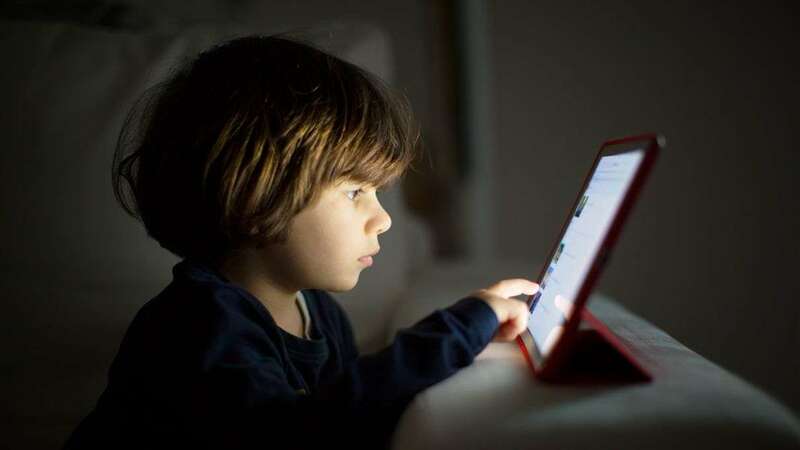 In addition, developers are applying for third party access that allows parents to fully control their children's screen time, and other App developers also want to consider similar patterns when making applications for young people. Goya-Move is only a kind of exploration program about the children's mobile phone deaddiction. The application itself is free and the follow-up needs to subscribe to the charge. 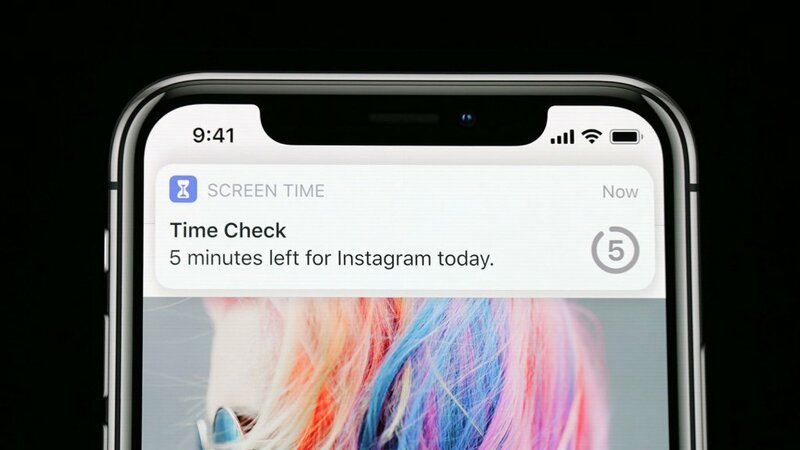 Because the function of App itself is not perfect, the effect that can be achieved is also very subjective, but it can cause more people to pay attention to the role of Screen Time, and let the later App actively introduce this The function is probably the intention of the apple. I hope you will also spend your time in a reasonable and intelligent interaction today. Android/iOS who copied who? The truth of this! In the past year, Tencent App occupied the top free list of China's iOS for 197 days. iOS 12 features borrowed from the Android system?